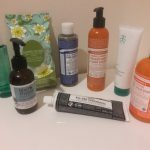 Vegan body care products can be just as luxurious as expensive commercial products, and in many cases, even more so. Pacifica offers a dazzling array of premium offerings, ranging from mascara to face wash. The company, based in Portland, Oregon, maintains an impressive store presence, but its diverse merchandise can also be ordered online. Their website www.pacificabeauty.com is colorful, vibrant, and user-friendly, dividing its offerings into categories such as “bath and body”, “perfume”, etc. They carry anything your heart might desire, and then some. 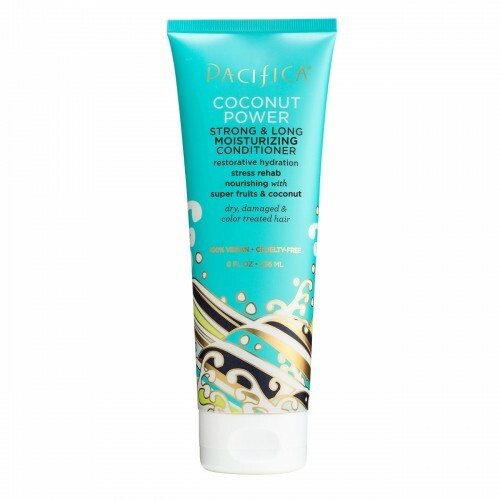 Pacifica’s Coconut Power Strong and Long Moisturizing Conditioner ($10.00) does exactly what it promises. This incredibly rich, creamy concoction soaks into your scalp like a soothing balm, but rinses out easily, refreshing you for the day ahead. Your hair will feel divine — bouncy, yet moisturized. The scent is reminiscent of an afternoon on a tropical beach. Heavenly! The Tuscan Blood Orange Perfumed Hair and Body Mist ($12.00) sweetens your skin without the chemical odor of commercial sprays. Like all of Pacifica’s products, it is 100 percent vegan and cruelty-free. The sweet but spicy scent combines blood orange with strawberry and raspberry notes. Spray this amazing concoction all over your body whenever you want to feel pretty. Truly a delightful product. Mineral salts are a great way to add luxury to your bath. If you desire a high-quality soaking experience, Pacifica has you covered. 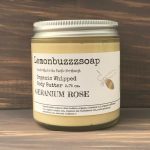 Their Rose and Tea Aromapower Mineral Bath Salts ($16.00) combine rose petals, green tea and mineral salts into a concoction that is guaranteed to make you forget that time exists. Sink into the warm water and inhale the heady scent. 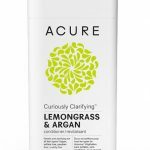 You’ll feel comfortable staying in the tub for awhile, since the product is manufactured without the use of petroleum, parabens, SLS or phthalates. Your face often takes the brunt of air pollution, so it’s good to know you can fight back without smearing your face with concoctions that might do more harm than good. Pacifica’s Glow Baby Glow Salvation Walnut Scrub ($14.00) utilizes papain, borage and flax to gently exfoliate impurities from the skin. A gentle dollop of coconut and rose hips combines with the slightly nutty aroma to create a scent that will please your nostrils. A little bit goes a long way! This product is a customer favorite, rated 4.9 on the company website. 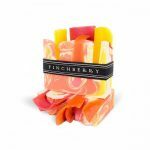 Pacifica is generous, offering free shipping on orders over $50, and free samples if you spend at least $25. Their commitment to animal welfare is impressive, since they’re 100 percent vegan and cruelty-free. Also, prices are reasonable, considering the high quality of their product line. Pick up a few of Pacifica’s offerings today, and give your body a luxurious treat. Pacifica manufactures vegan, cruelty-free products, utlilizing the highest ethics and standards of quality. Their luxurious products will leave your body smelling and feeling terrific.